The move is a serious threat to government unity on the deal as negotiations step up between the 12 nations involved. Nationals representing east coast Queensland seats containing the bulk of the nation’s sugar production are drawing a line in the sand on the issue, arguing Australia needs to get tough on sugar market access. The moves comes after the sugar industry failed to win significant access to the giant Chinese market in the China-­Australia free-trade agreement. Sugar growers also expressed disappointment at the level of ­improvement in access to the Japanese market under the Australia-Japan FTA. Sugar was not included in the US-Australia FTA in 2004. Senator Canavan said the TPP was meant to be something of a substitute for the stalled Doha trade round, which included moves to open up international markets for agricultural exports. The TPP negotiations take in advanced countries, including Japan, the US, Canada, Singapore and New Zealand, as well as emerging countries, including Malaysia, Vietnam, Mexico and Peru. Nationals MP for Hinkler Keith Pitt said the disappointment from the 2004 US FTA was ­“terrible’’. “It’s certainly not something I’d like to be repeated,’’ he said. Mr Pitt added the sugar market was one of the most corrupt in the world, “and we can’t let it go backwards’’. “I’d be very concerned if it wasn’t on the table,’’ he said. Nationals MP for Flynn Ken O’Dowd said sugar had been ­neglected and it was time to exercise some influence on this issue. “I can’t support a TPP without sugar. It is important and we can’t neglect it,’’ he said. George Christensen, the ­Nationals MP for Dawson, said that in north Queensland, where the sugar industry was such an ­important part of the economy, there would be little support for a TPP deal that didn’t include sugar. 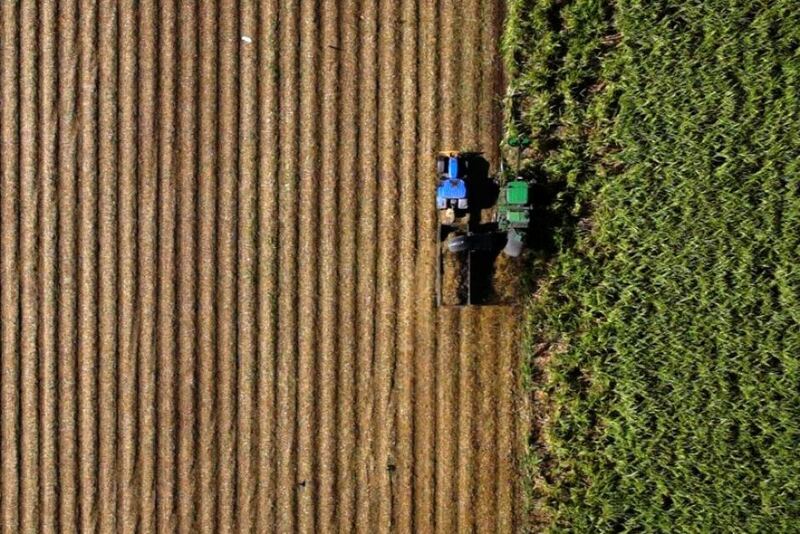 “Thousands of sugar-growing families in north Queensland have struggled with the disappointment of being left out of previous free-trade agreements and, as far as they are concerned, it is time Australia drew a line in the sand,” Mr Christensen said. Trade and Investment Minister Andrew Robb said he was “well aware’’ of the expectations surrounding commodities such as sugar. “We are continuing to push hard for new levels of meaningful market access, not only with the US, but with other significant parties,’’ he said. Mr Robb said the TPP negotiations were tough, but the passage of trade promotion authority for US President Barack Obama by the US congress might prompt some countries to put their best ­offers on market access on the table as the end of the ­negotiations approaches. Mr Robb is preparing for a meeting of trade ministers to finalise the deal in the next month after the US congress gave Mr Obama the power to fast-track approval.